Looking for the perfect present for the yogi in your life or looking to inspire a friend to start their practice? 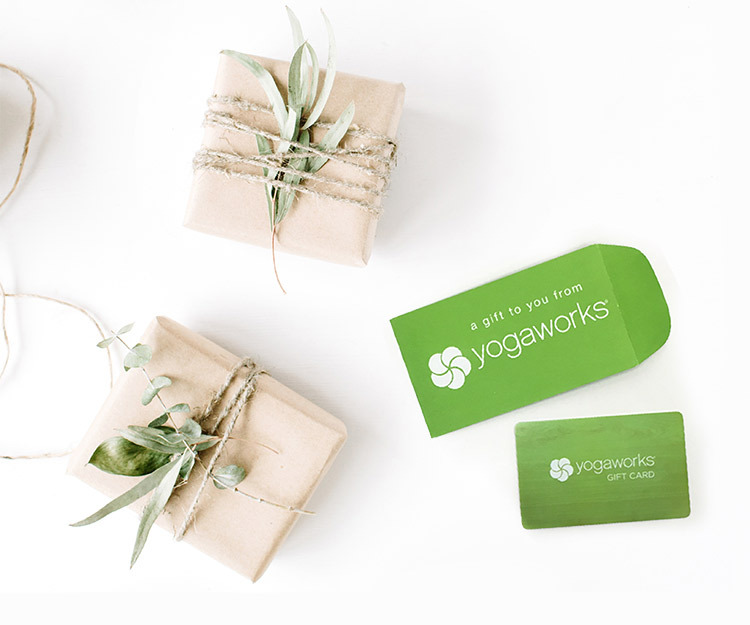 Purchase a YogaWorks Gift Card. Redeemable at any of our studios nationwide.